Marsh, a trusted Golden Key sponsor, has received its sixth J.D. Power and Associates Call Center Certification for providing “An Outstanding Customer Service Experience.” Marsh Global Consumer was the first insurance broker in the United States to ever win this recognition. “In achieving certification, Marsh has demonstrated its clear commitment to customer services,” according to J.D. Power and Associates. 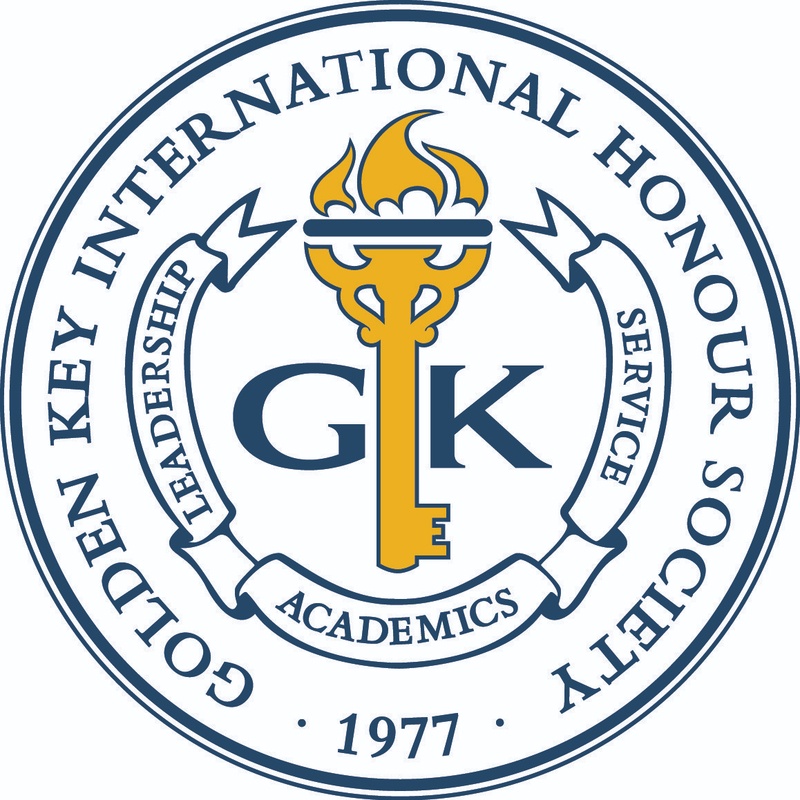 “Call Center Customers are particularly pleased with the general Call Center operations, as well as the courtesy and concern of the customer service representatives.” For more information about Golden Key and Marsh, click here.